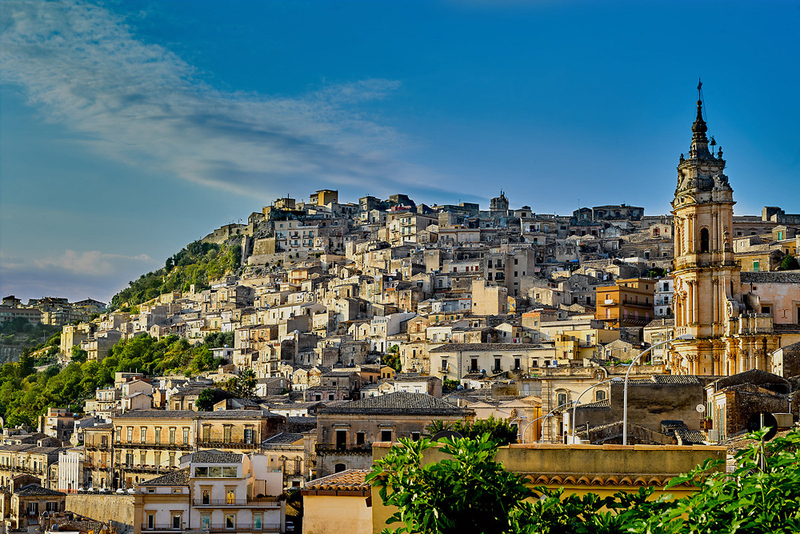 Thanks to Hero & Leander, the online magazine crammed with inspirational travel and lifestyle tips for couples, for including Modica in its recent post on some of Europe’s most eye-catching picture perfect towns. With its grand baroque architecture, old medieval quarter and web of narrow lanes and stairways, the town is definitely one to be added to your must-see list if you’re visiting south east Sicily. Down in Modica Bassa, the more modern lower part of town, cafés and chocolate shops line the main Corso Umberto; while in Modica Alta, the highlight is the flamboyant Duomo di San Giorgio, with its grand façade and curved central belltower. Packed with sightseeing treats and within easy reach of its neighbouring towns in the Val di Noto – Scicli, Ragusa and Noto – Modica is one of our top picks for an autumn break. 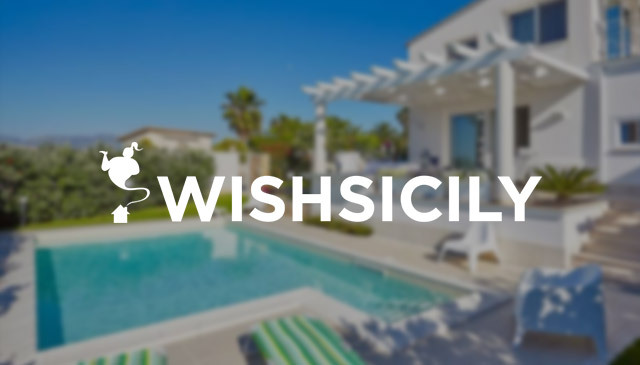 We have an good choice of properties in Modica in our collection of villas in Sicily so you choose between a centrally-located luxury apartment with rooftop views of the Duomo or a large number of Sicily villas with pool in the surrounding countryside. You can also get take advantage of Ryanair’s low-cost flights from Stansted to Comiso, which is just over 30km from Modica.